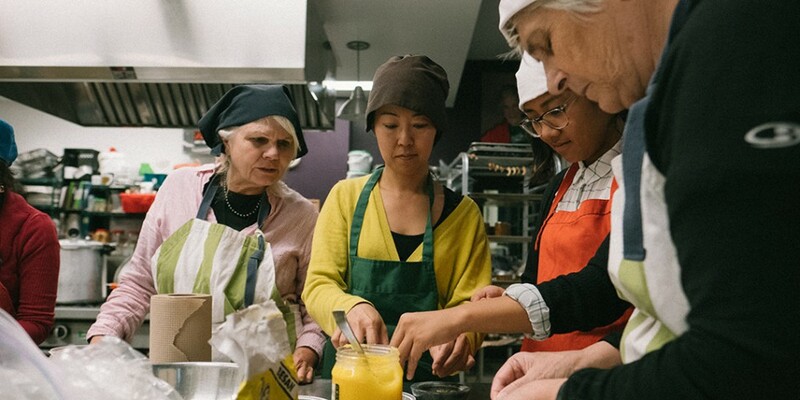 We’re back for our next workshop in the series Recipes from our community, where we invite the members of our community of all ages to share their recipes and culinary successes. Ece, community member and avid cook will share with us her own twist on traditional Turkish recipes, showing us that there is much more to her cuisine than the well-known kebab! To find out more about Ece and her cooking projects check out Atelier Racines MTL. Registration: Please reserve your spot in advance below! Please note that many dishes will include nuts, advise us in case of allergies! Interested in leading a workshop? Learn how you can get involved! For more information, please contact Mikaelle at mikaelle@santropolroulant.org.